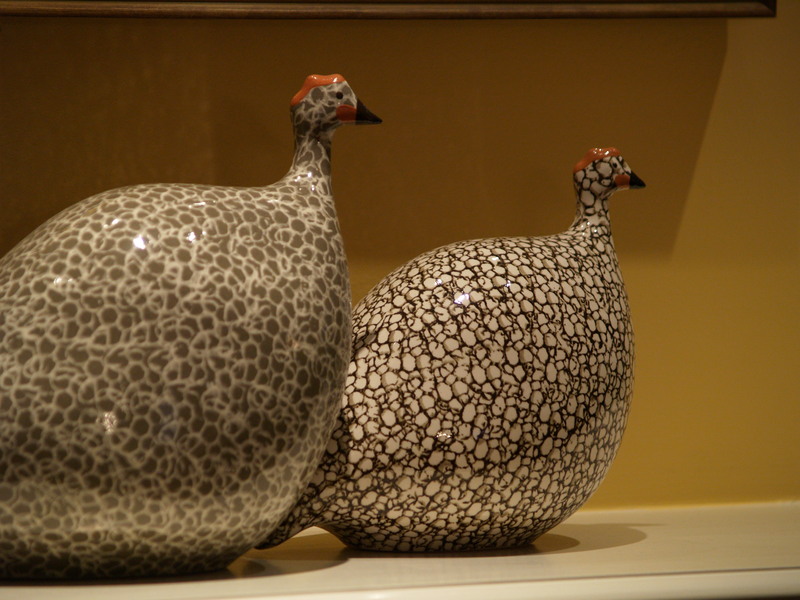 I get asked about these guinea hens quite frequently. 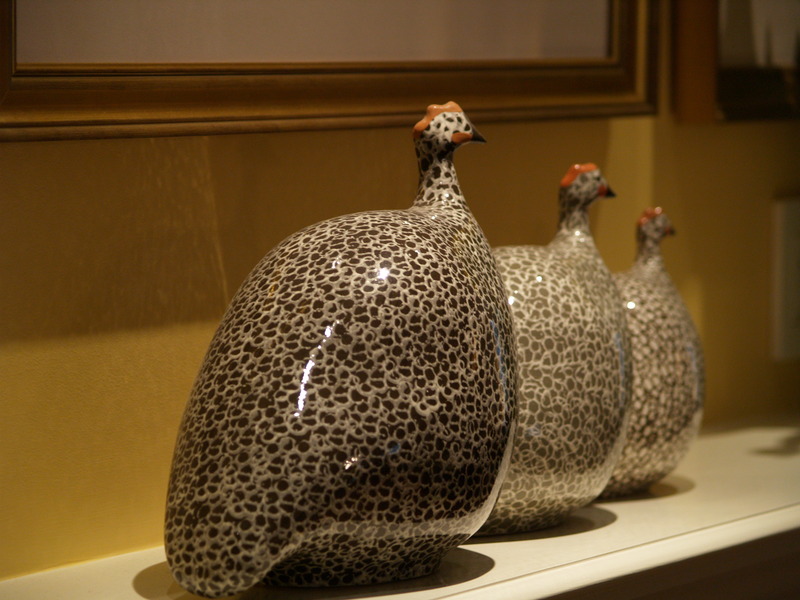 They are made by La Pintade and really are a lot of fun and a great addition to any mantle or end table. 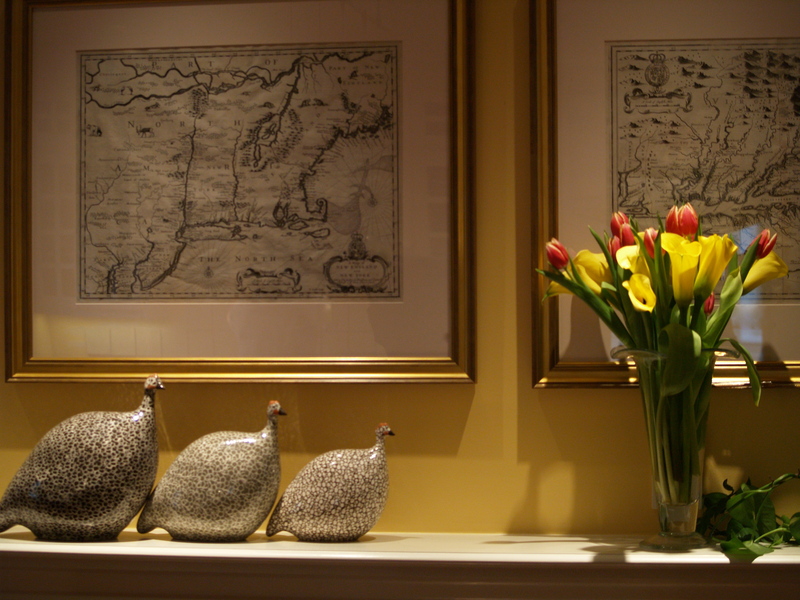 This entry was posted in art work, nick nacks and tagged Concord, Home, Home Improvement, Interior Decor, Interior Design, La Pintade. Bookmark the permalink.